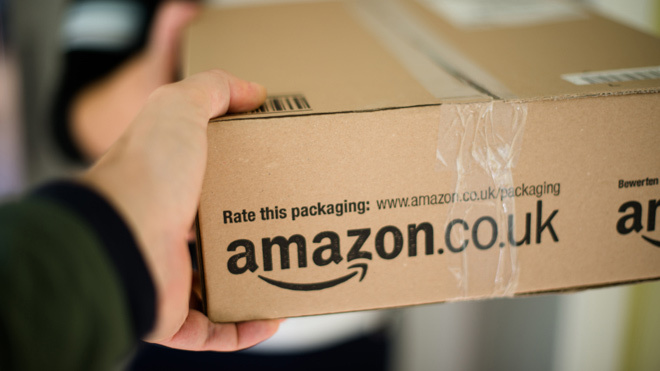 Following the recent news that Network Rail would be launching an innovative online shopping ‘click and collect’ initiative, hot on the heels to join the likes of ASOS and New Look includes Amazon – after it was announced that the retailer had agreed to partner up with Doddle. A joint venture between Lloyd Dorfman and Network Rail, it’s been reported that Amazon will begin its operations with Doddle in September. When asked if this service would be of interest to retailers who had yet to launch their own click and collect solutions, Dorfman said Amazon was the “most convincing customer we’ve come to an agreement with”. In addition, sellers who ship products with Amazon FBA will automatically have their items ready for collection at railway stations – without having to adapt their way of selling. Amazon sellers from France, Germany, the US as well as other locations across the world will also benefit from being able to provide pick up services at train stations. The pilot scheme is currently underway at Milton Keynes station, with plans to further the operations to 300 click and collect points at British train stations over the next three years – with an expected price tag of around £24 million. Fran Waite, a spokesman for Amazon in the UK, has not yet commented on this move.